Rice is synonymous with Asia where it is the staple food source of many Asian countries. Apart from being a main source of income for rural villages and a big export produce, rice is an important food crop and so versatile that it is enjoyed with practically every meal; as rice soup, as part of a main dish, as noodles, as a sweet pudding rice or even beer or wine. Rice is so important to various cultures that it is often associated with prosperity and ingrained in local folklore. Rice is considered a symbol of fertility and luck, a cure for indigestion and some cultures have rice gods. 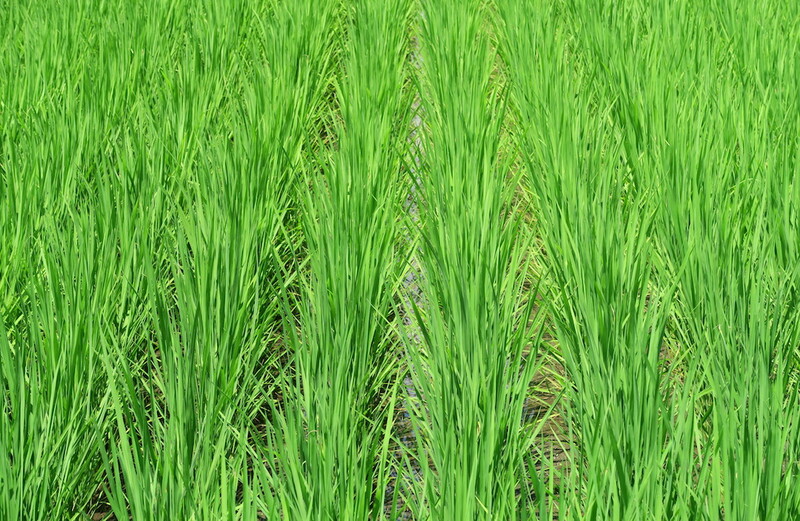 There are also various festivals that one can attend from rice planting festivals to harvesting festivals. Thailand is home to Fragrant (Jasmine) rice, a long grain rice with a delicate floral and buttery scent. Guests can cook up a storm on a rural farm or try the street food excursion by night. The most abundant fields can be found in northern Thailand. Rice Harvest Festival is in October where in some districts, daredevil farmers have water buffalo races. Laotian sticky rice called khao niew is the base of every meal. Northern Laos is the best place to see rice terraces by boat. Laos has the highest per person consumption of sticky rice in the world. The average person eats over 345 pounds per year. Rice Planting Festival is in June. India is home to Basmati rice known for its tantalising flavour, aroma and delicate fluffy texture. Pure Basmati rice can only be grown at the foothills of the Himalayas near Sikkim and Himachal Pradesh. 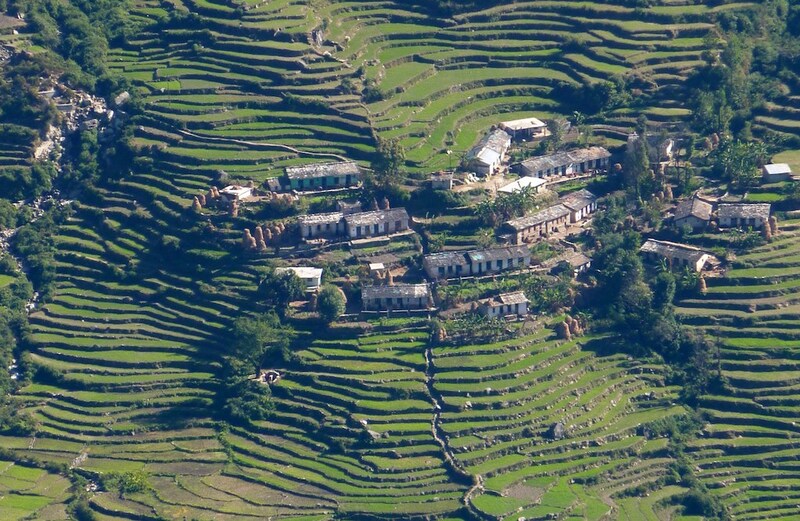 There are beautiful terraces in the hill station areas of Tamil Nadu too. Pongal in January is Harvest Festival celebrated in Tamil Nadu and Sri Lanka too. In Vietnam rice noodles are predominantly used in dishes such as Pho noodle soup. Enjoy Saigon’s food scene by vespa to sample unusual delicacies. 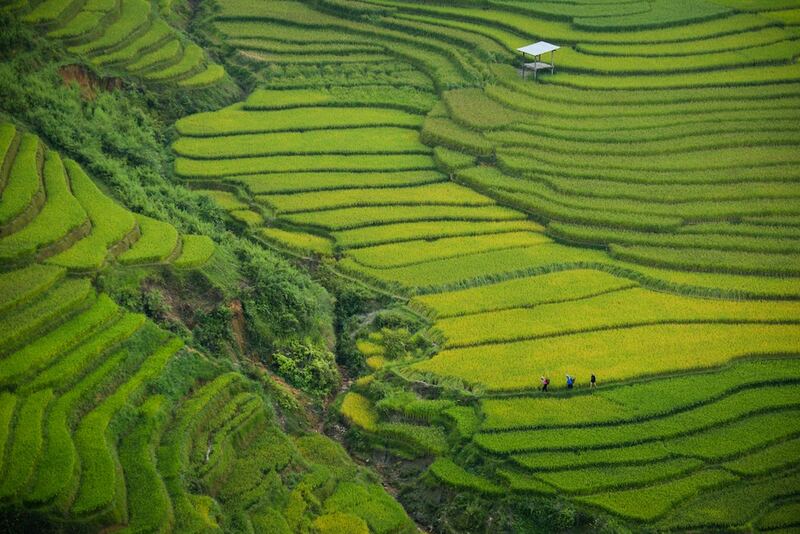 Amazing rice terraces can be seen in the hill tribe areas such as Sapa. 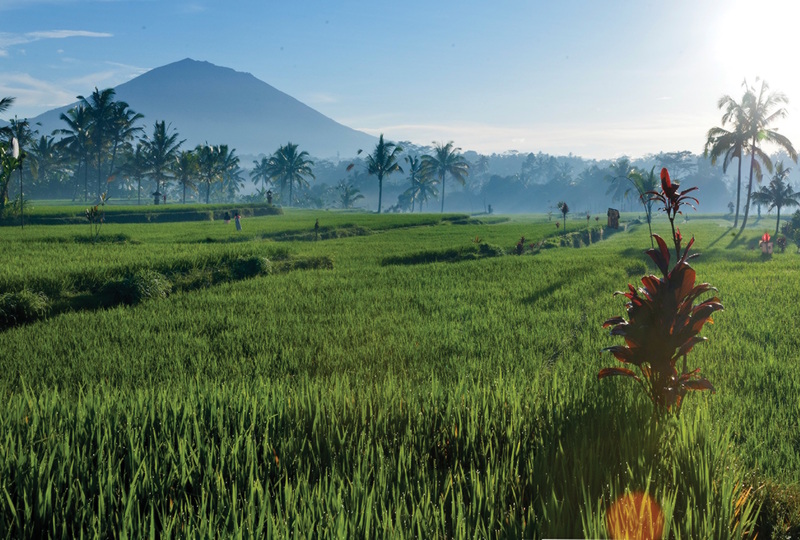 The emerald rice terraces are most vibrant during the rainy season from July-September. The Mid-Autumn Festival is harvest festival. 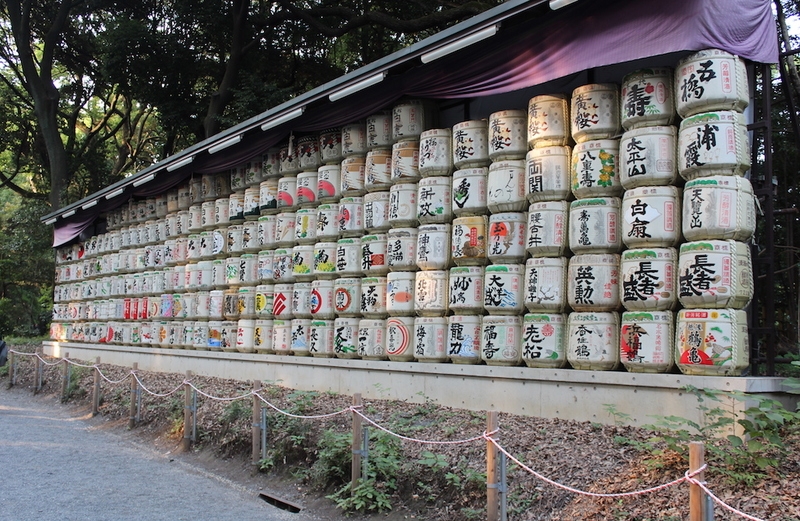 In Japan rice is used in Sushi and Sake. It takes about 5 years to be an itamae (chef) of Sushi and Wix Squared can arrange a private sushi making class for guests with an itamae. Rice fields can be seen all over Japan with Oyama Senmaida, Chiba being the closest to Tokyo and the only one in Japan that is rainwater fed. Rice Planting Festival is 14 June and Harvest Festival is mid-January. 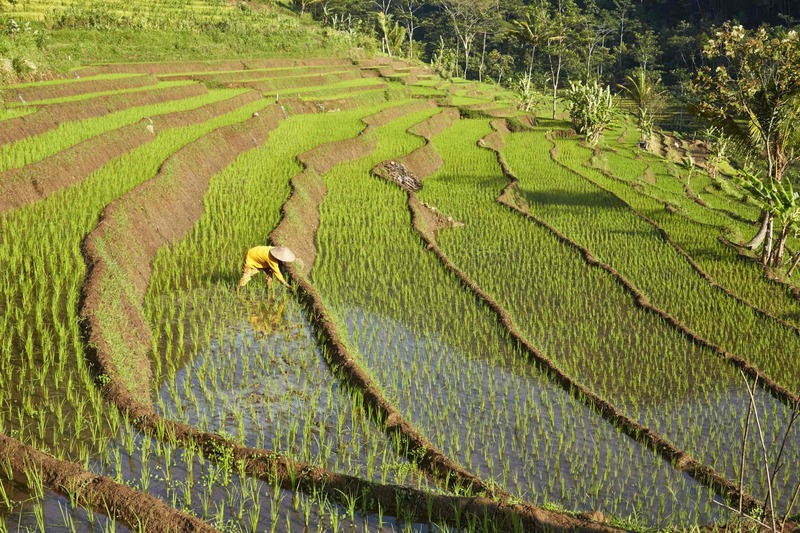 There’s no other nation as proud of its rice terraces than The Philippines. The terraces in the vicinity of the town of Banaue, north of Manila, are thought by many Filipinos to be the Eighth Wonder of the World. The Ifugao Rice Terraces is depicted in the Philippine currency (20 Peso bill). 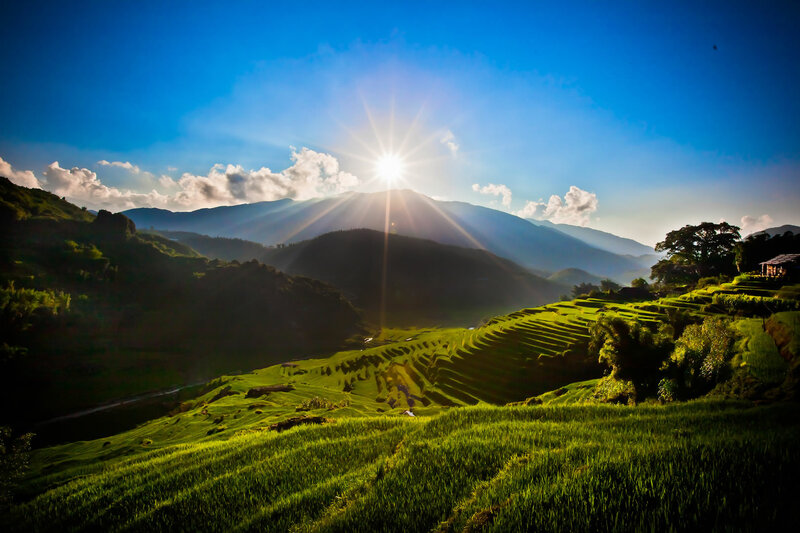 Numerous other destinations have terraces worthy of note such as Bhutan which has as spectacular terraces as Nepal just not as extensive, and, Bali’s hilly middle has some beautiful rice terraces with a Harvest Festival in May to June. Eating is a part of everyday life and each country has its own traditions and rituals based around food. Wix Squared can arrange intimate Kaiseki dinners in Japan, healthy lunches in spa retreats, authentic cooking classes with local market visits, Michelin star restaurant bookings and unique private dining in places you can only dream of. Wash all this down with a Sake tasting experience in Japan, a fresh lassie in India, a Mekong Whiskey in Thailand, a Laotian Rice Whiskey or a cup of strong coffee in Vietnam.